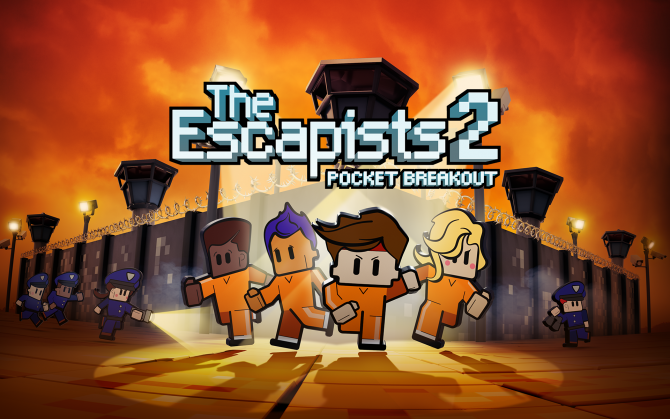 Sound the alarms and alert the guards because The Escapists 2: Pocket Breakout is now available on Android and iOS devices. 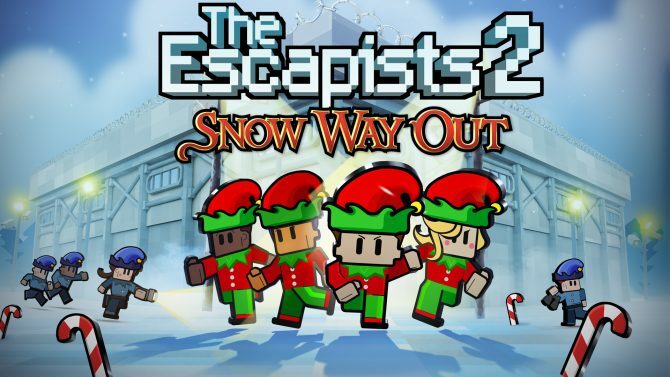 The elves are breaking out to escape from a wicked Santa in The Escapists 2's free Christmas themed update, Snow Way Out. Team17 and Mouldy Toof Studios finally announced that The Escapists 2 will be releasing on Nintendo Switch on January 11, 2018. 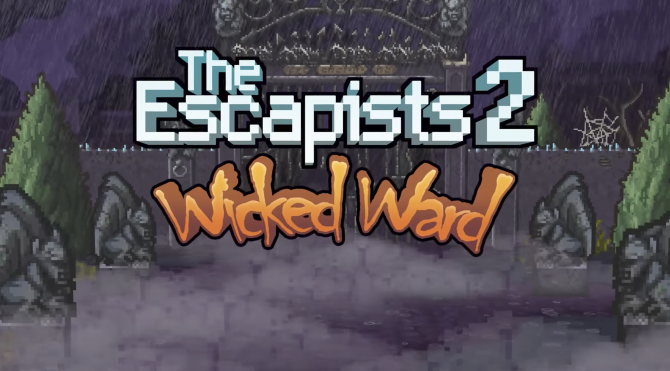 Team17 Digital and Mouldy Toof Studios have revealed a brand new slice of DLC for The Escapists 2 with the appropriately-named Wicked Ward. Team 17 and Mouldy Toof Studios have released a new trailer for The Escapists 2, demonstrating how the game's transport prisons operate. 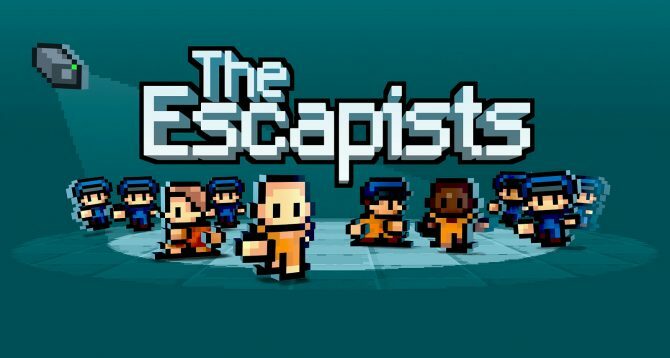 Escape prison this August on PS4, Xbox One, and PC with The Escapists 2. If you're on Switch, you will have to wait in your cell a bit longer. 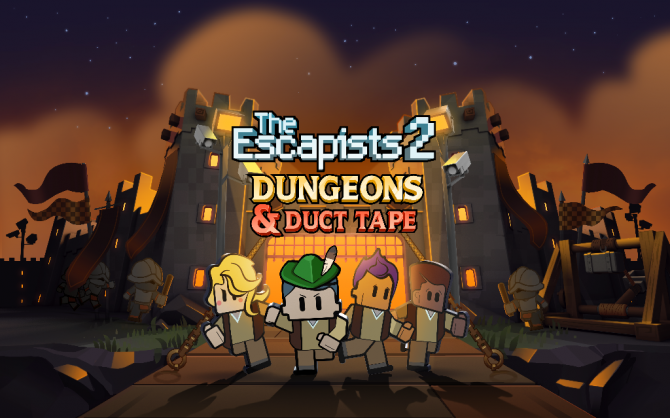 Today, publisher Team17 and developer Mouldy Toof Studios released a new The Escapists 2 trailer revealing a new prison coming to the sequel set in the Old West, called Rattlesnake Springs. 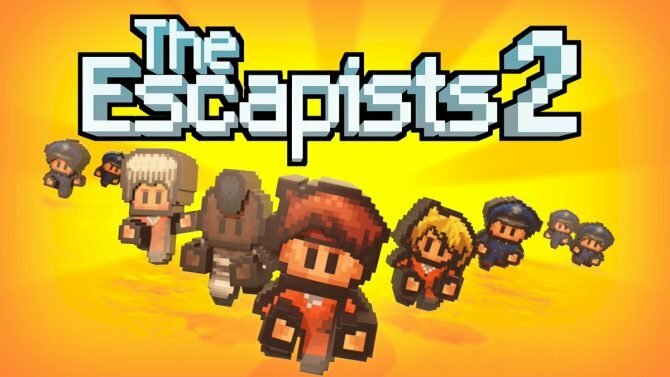 Mouldy Toof Studios and Team17 announced today that The Escapists will be coming to iOS and Android on March 2. Ever wanted to break out of a super-villain's volcano lair? The Escapists has some new DLC inspired by our favorite spy movies. I hope there is a "crawl through sewer pipe" option. 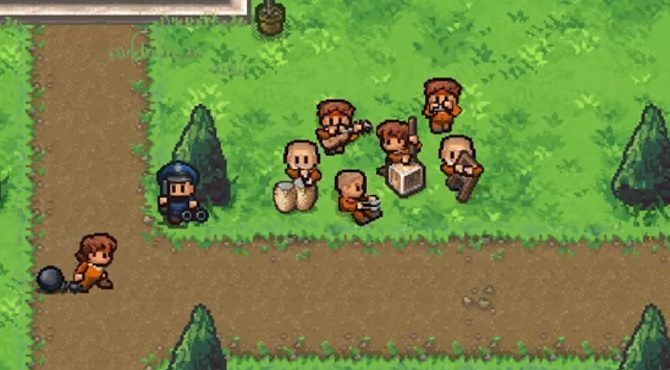 Prison break simulator, The Escapists, is plotting to break into your Xbox Ones later this week.